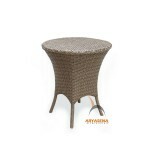 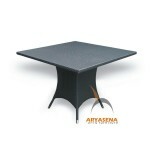 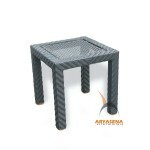 Made to liven up your home decoration, the Synthetic Rattan Tables are indeed one-of-a-kind. 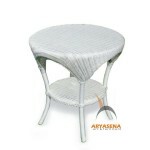 This synthetic wicker furniture fits private residences, offices, villas, hotels, restaurants, bungalows, or resorts. 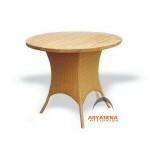 The tough and firm structure has made this furniture enduring for years. 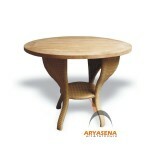 Not mentioning its affordable prices that could please most budgets.